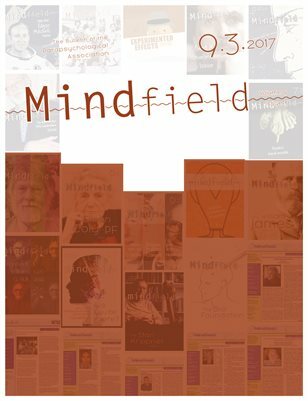 In Etzel Cardeña's final contribution as editor, this issue of Mindfield: The Bulletin of the Parapsychological Association indexes the first 9 volumes of the publication, and then launches with a reprinting of Charles Honorton’s 1975 Presidential Address where he provides an overview of the field and its criticisms - still relevant today. In his guide to the SPR Encyclopedia entries on survival, Carlos Alvarado sheds light on the extraordinary ongoing achievement of the SPR online encyclopedia. Edwin May provides an introduction to the four forthcoming volumes on the Star Gate Project. From the Netherlands, Maurice van Luijtelaar describes a couple of fascinating ostensible precognitions of air crashes. Daryl Bem and K. Ramakrishna Rao offer reflections on their careers in the field. This issue also has abstracts in English of the latest Zeitschrift für Anomalistik and obituaries for Jean Burns and Inge Strauch.